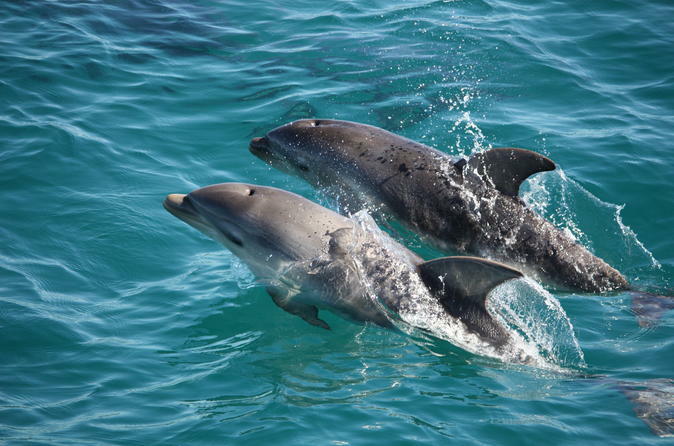 Enjoy this 90-minute dolphin and seal adventure cruise on the Mornington Peninsular departing from Sorrento Pier. See the very best of Southern Port Phillip Bay as you spot seals, dolphins and sea birds along the way. You'll also visit the Popes Eye Marine Park where the largest colony of Australasian gannets and their chicks can be viewed. 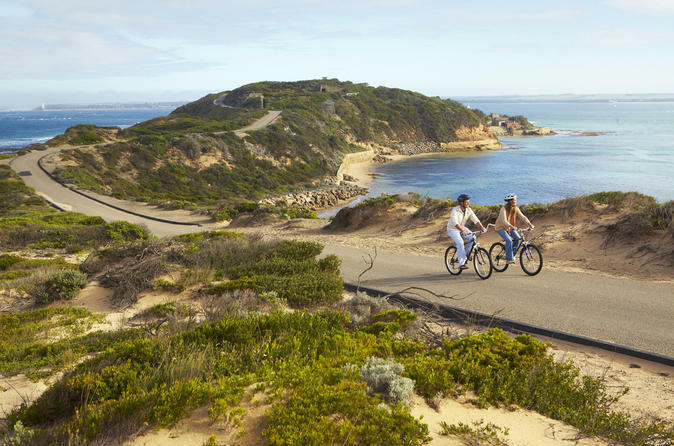 Explore historic Point Nepean National Park, with its spectacular scenery and coastal trails, on a comfortable bike with an audio guide and a map of Point Nepean. Located at the end of Point Nepean Road, where Bass Strait meets Port Phillip Bay and the Mornington Peninsula ends, Point Nepean’s rich history has had a significant impact on Victoria and Australia in terms of immigration, quarantine and defense. 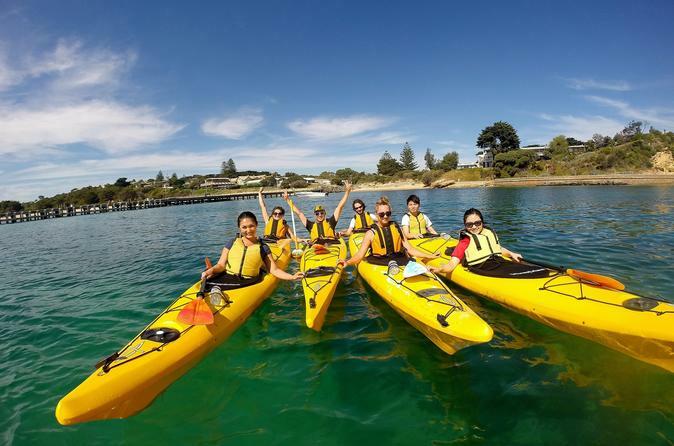 Kayaking is the ultimate way to explore the amazingly pristine coastline of the Mornington Peninsula. The fun, healthy, eco-friendly and quiet vessels give you the ultimate opportunity to encounter dolphins, seals and penguins up close as you paddle around the picturesque Point Nepean National Park! This is the perfect tour for those with a sense of adventure and interest in nature. 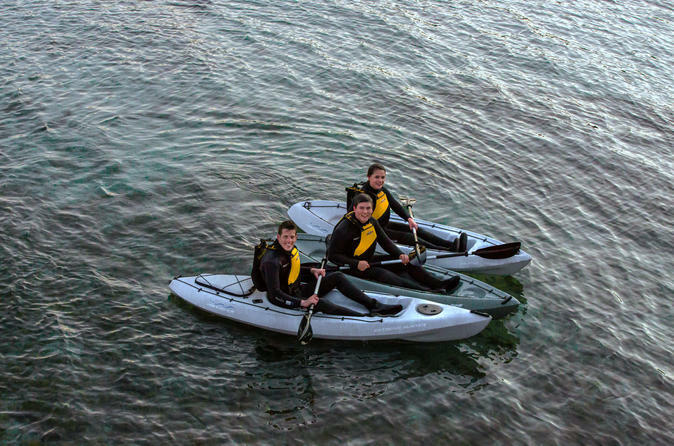 Sea kayaking is the ultimate way to explore the amazingly pristine coastline of the Mornington Peninsula. 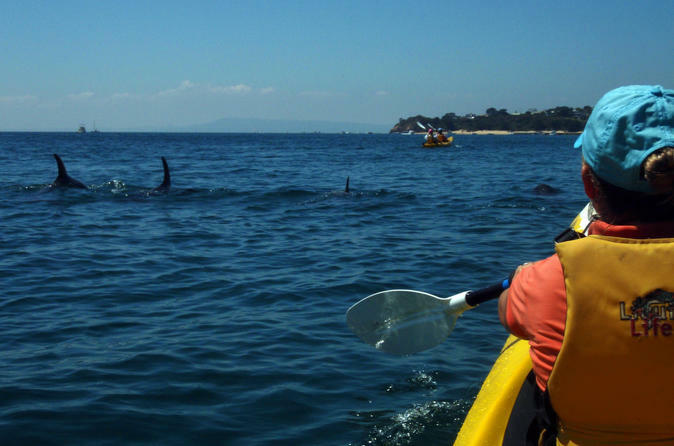 The fun, healthy, eco-friendly and quiet vessels give you the ultimate opportunity to encounter dolphins, seals and penguins up close as you paddle towards the picturesque Point Nepean National Park or stunning Sorrento. 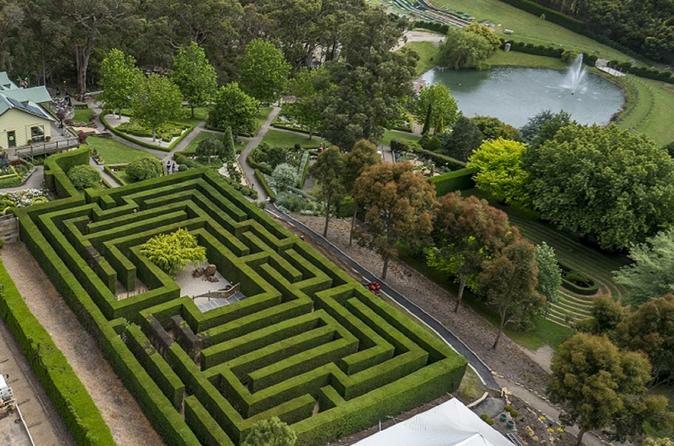 Immerse yourself in a wonderland of hedge mazes, artistic gardens, giant puzzles, bushland obstacles and tube slides. With over 22 acres of fun all ages! Allow yourself 2-3 hours to explore all the park has on offer including 5 challenging mazes, 3D spooky maze, fast and furious tube slides, artistic gardens and hedge topiary, kids obstacle course and a canopy Walk. Before leaving don't forget to tempt your taste-buds at the amazing lolly shop. Snorkel Pops Eye and see some beautiful seascape! This tour features a guided boat trip to Popes Eye and Chinaman's Hat, home to hundreds of playful seals! All equipment and pre-snorkeling informational session included! No prior experience necessary. You only need to know how to swim. Enjoy this romantic day trip to the Mornington Peninsula, perfect for couples or 2 close friends. 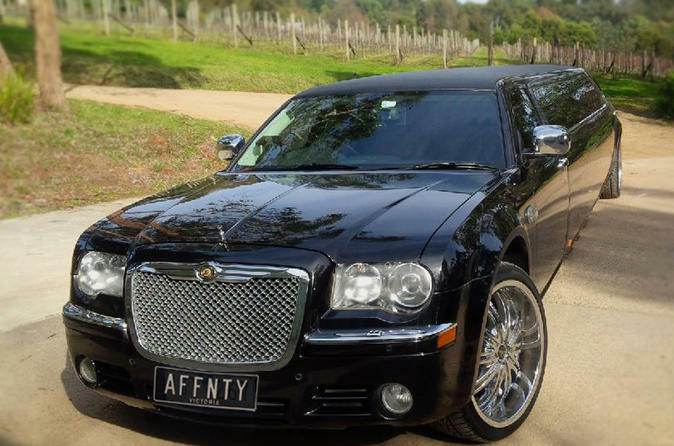 Travel by luxurious vehicle with an accredited driver, personal guide/host. Enjoy wine tastings at award winning wineries, an epicurean 3 course lunch with matching wines at one of the best restaurants on the Peninsula, followed by a drive through the winding roads of the Hinterland and spectacular coastline, then indulge in a chocolate tasting at Mornington Peninsula Chocolate Shop. 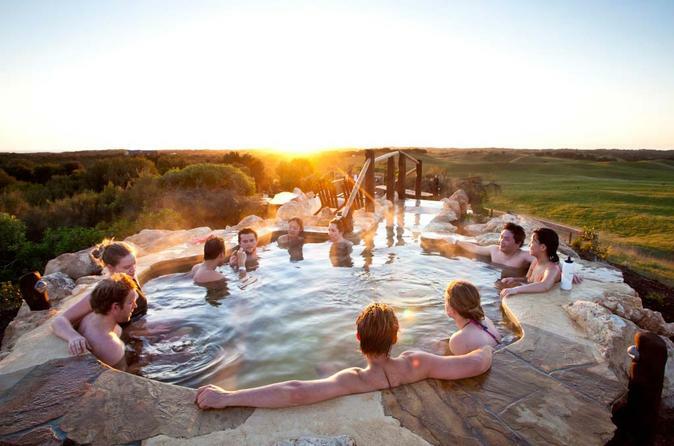 Finish the day at Peninsula Hot Springs for a 2.5 hour luxury package including a 1hr Lit’ya massage or other treatment, sauna, thermal pool bathing and refreshments in the Spa Dreaming Centre. Included are the hire of a robe, towel and locker. Travel by helicopter can be arranged on request and availability (own expense). Heading to the Mornington Peninsula but can't decide what to do? Choose this combo pass and enjoy 4-hours of Kayak hire including a life vest and a paddle and a bath house bathing pass for Mornington Peninsula Hot Springs. Receive 4-hour stand up paddleboard hire in Port Phillip Bay as well as admission to the Mornington Peninsula hot springs in their Bath House in this exclusive bathe and play package! 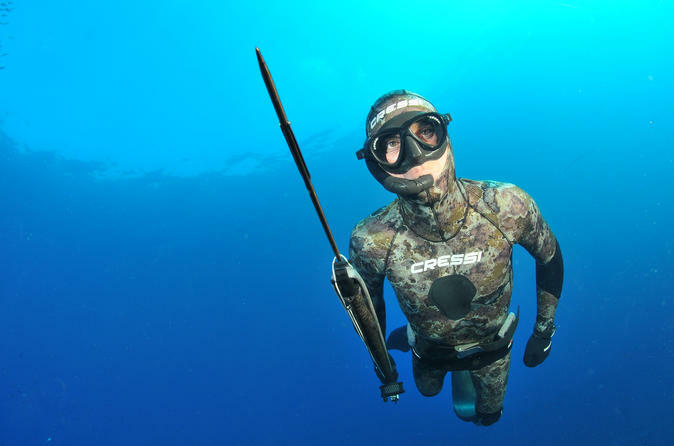 Become a spearfishing extraordinaire, ready to hunt! This full-day spearfishing experience will give you all of the skills and knowledge you need to become an expert Spearo! You will learn breath hold, free diving techniques and skills from our spearfishing instructor. Catch your own dinner and learn about the art of Spearfishing from the experts. 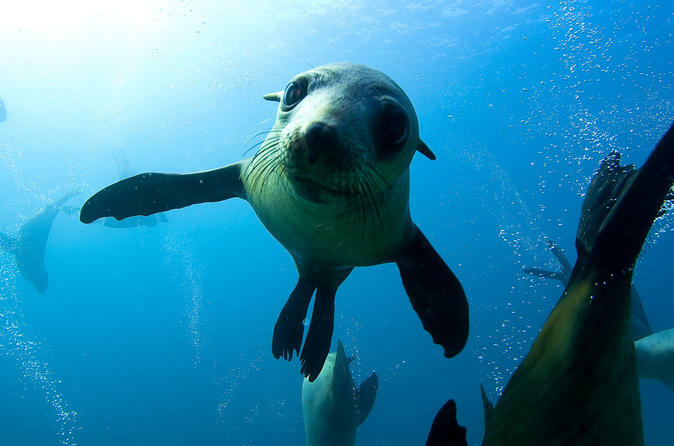 Ever wanted to snorkel your way into the fascinating underwater world of Melbourne's Port Phillip Bay? 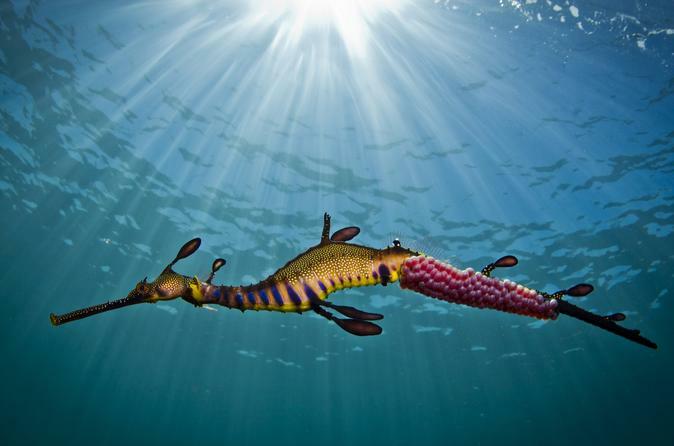 Here's your chance to snorkel with the weedy sea dragons that reside in this beautiful area. Learn the basic techniques and then head out to the bay for a snorkeling adventure of a lifetime! This easy tour departs and returns to Rosebud. 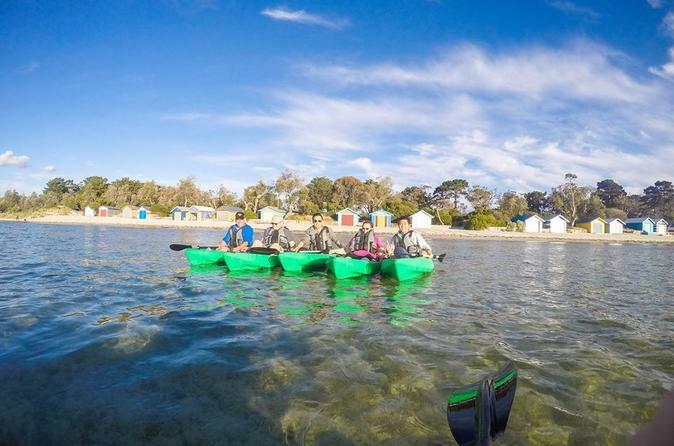 Cruise along the popular Rosebud Foreshore, Port Phillip Bay in a rental kayak. All equipment, light refreshments, showers and tea and coffee included! Test your skills, balance, strength and coordination as you navigate through the trees, bridges, walls, nets and swings on Ziplining and Canopy Tour at the Enchanted Adventure Garden. Spend up to 2 hours completing five arial optical courses with over 50 individual challenges. 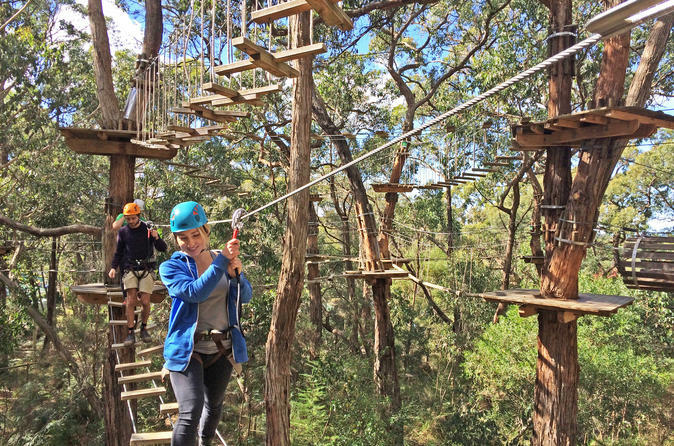 Located in Arthur’s Seat, on the beautiful Mornington Peninsula, The Enchanted Adventure Garden is only a short one-hour drive from Melbourne. General entry to the gardens is included so you have the opportunity to explore the 22 acres of gardens and games at your leisure before or after your ziplining and canopy tour. 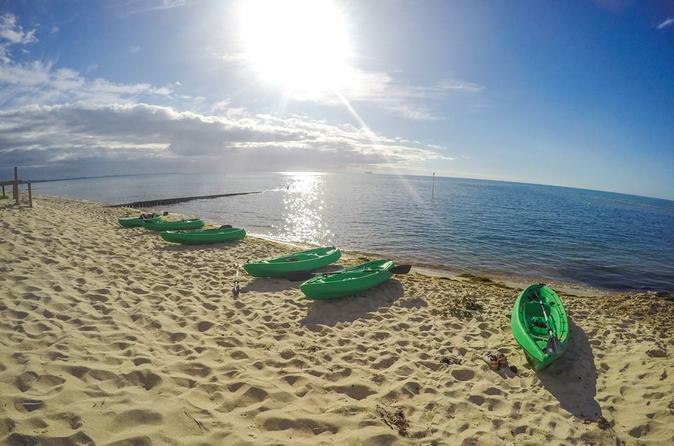 Cruise along the popular Rosebud Foreshore, Port Phillip Bay in a rental kayak. All equipment, light refreshments, showers and tea and coffee included! Enjoy a customized luxury private tour for groups of 2-15 people of the Mornington Peninsula in regional Victoria, Australia. Suitable for corporate or social groups. 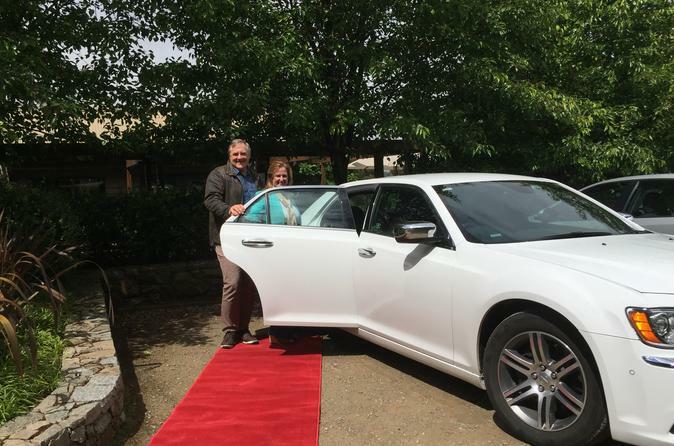 Groups of 4-15 people travel in a chauffeur driven stretch limousine with an accredited local tour guide/host. Alternatively, groups of 2-3 people travel in a luxurious sedan with an accredited driver/guide. Experience luxury wine tastings at 2 multi award winning wineries, a superb 3 course lunch with carefully selected wines at one of the best restaurants on the Peninsula followed by a visit to the Bass and Flinders Distillery for tastings of various Gins, Limoncello, Vodka and Grappa, plus a cheese platter. Travel by helicopter can be arranged on request and availability (own expense). English and Italian spoken.